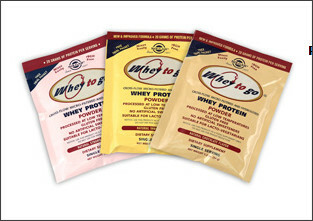 Freebie: Whey To Go Whey Protein Sample Pack for FREE! Go here to request your FREE Whey To Go Whey Protein sample pack! Add this to your favorite smoothie (try this recipe--I promise it won't disappoint! ).